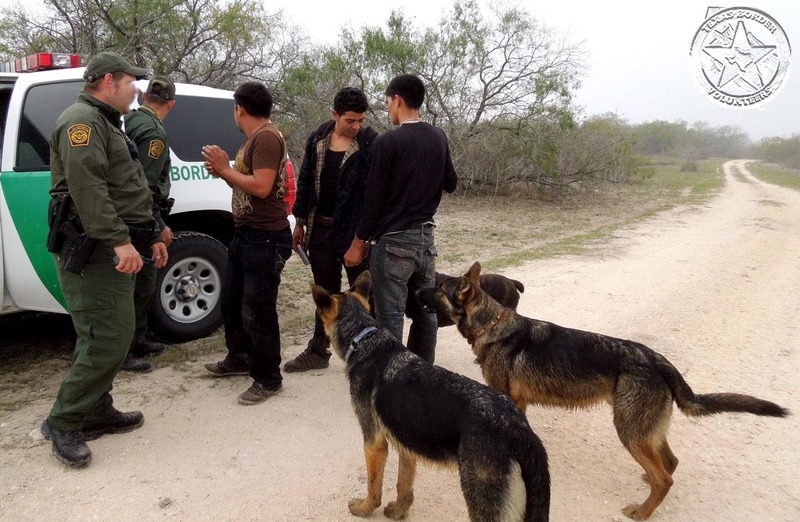 End of the road for several more illegals being loaded up! 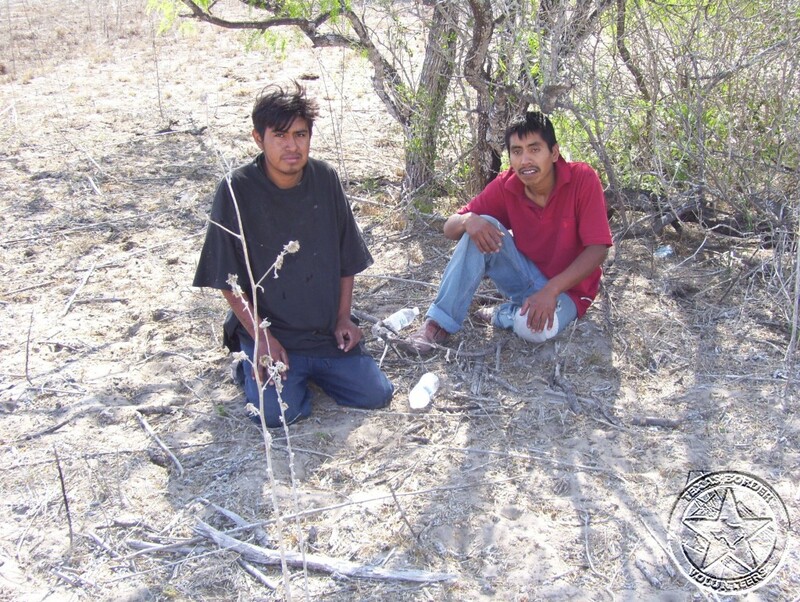 Two more waiting on a green and white taxi back to their home country! 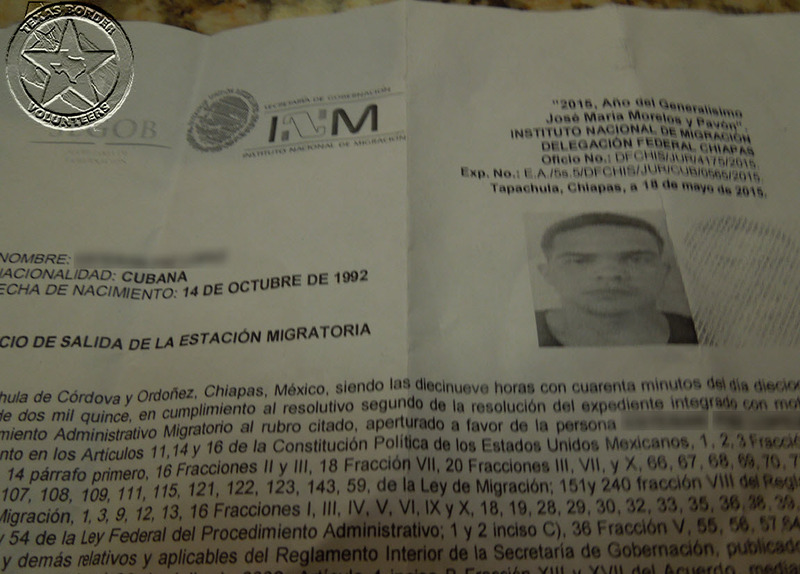 National Institute of Migration of Mexico issues travel document to a Cuban! 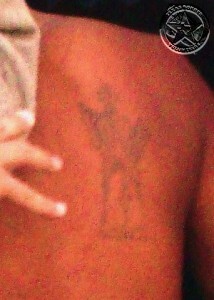 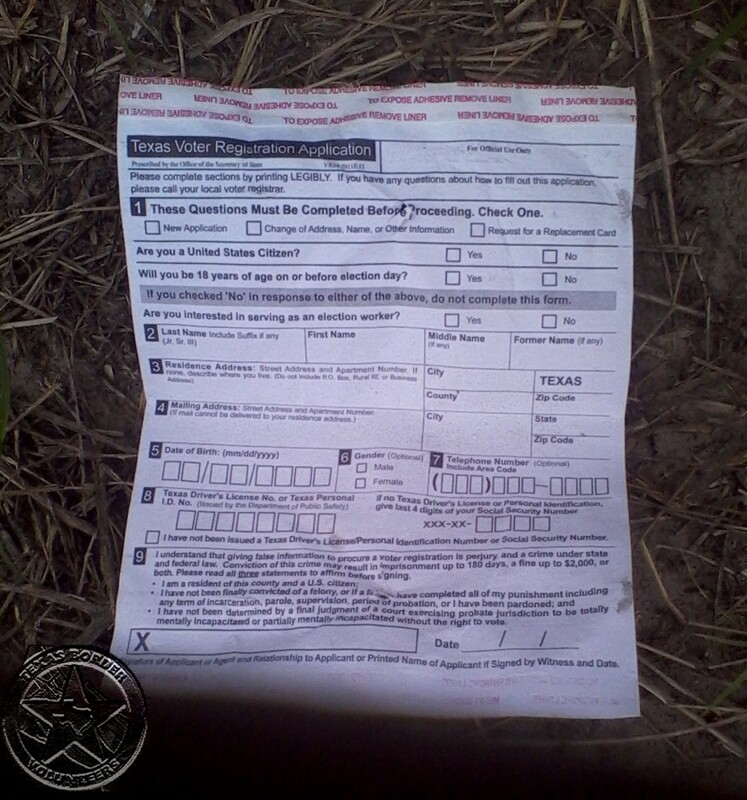 7 days later the paper work is found on a ranch in Brooks Co.(70 mi. 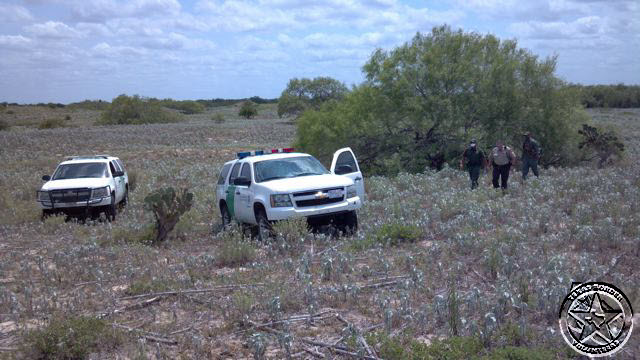 north of the Tex/Mex border)! 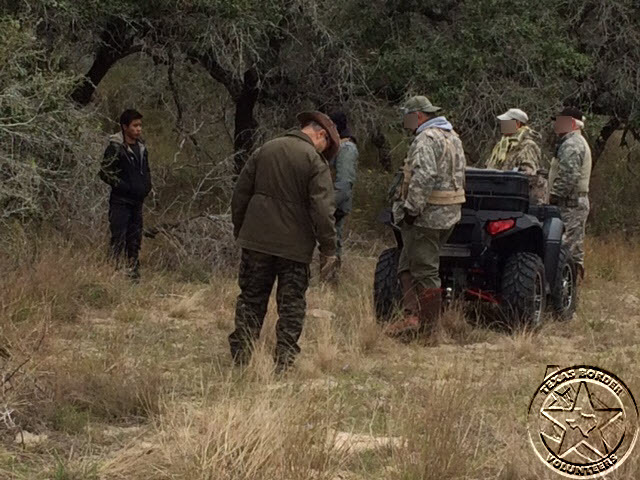 Not “exactly” what you’d expect to find out in the middle of a 50,000+ acre ranch, now is it??!!! 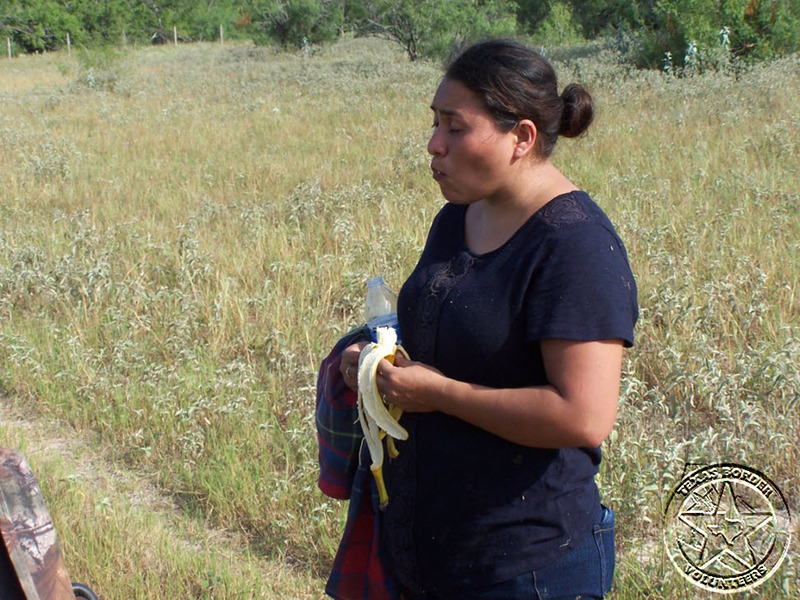 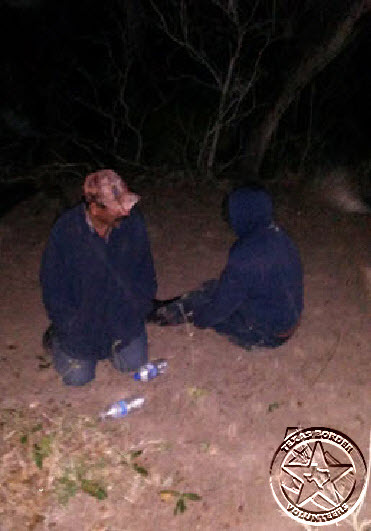 El Sal illegal apparently sharing his views on being discovered trespassing on private ranch land. 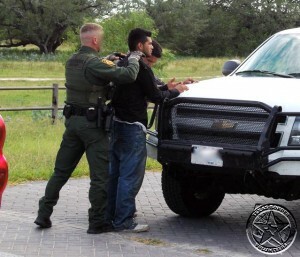 Wonder if he shared that same opinion with Border Patrol. 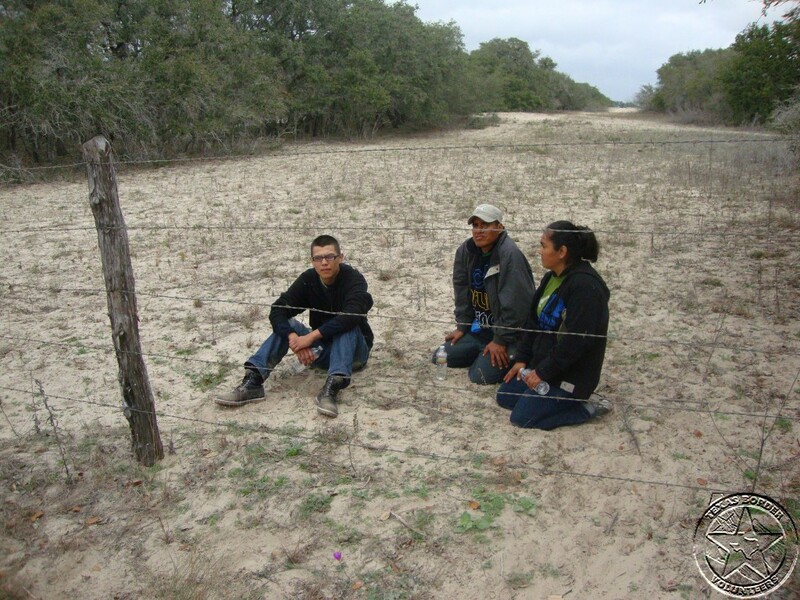 End of the line for Tango Blaster coyote and company! 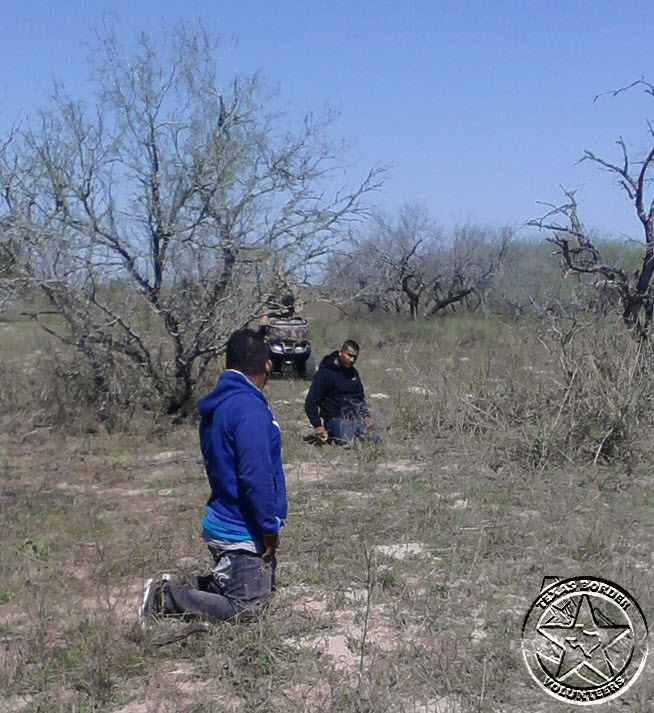 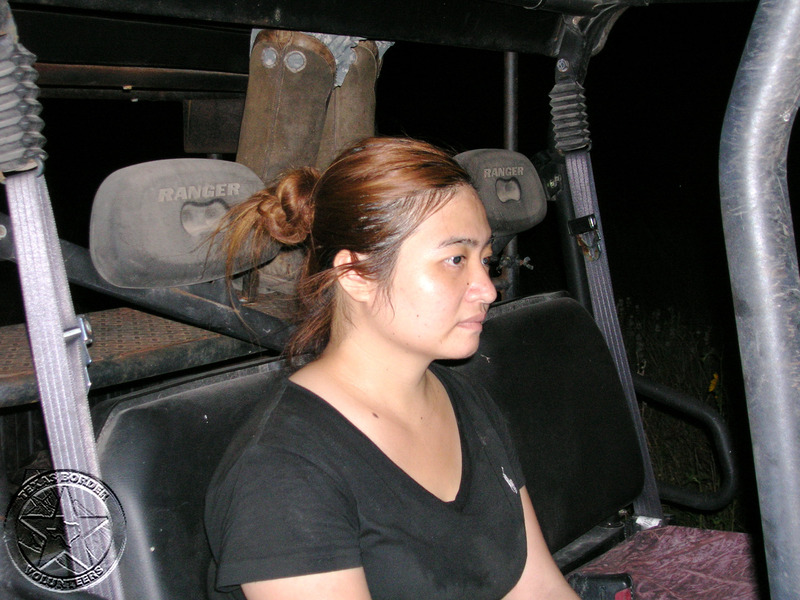 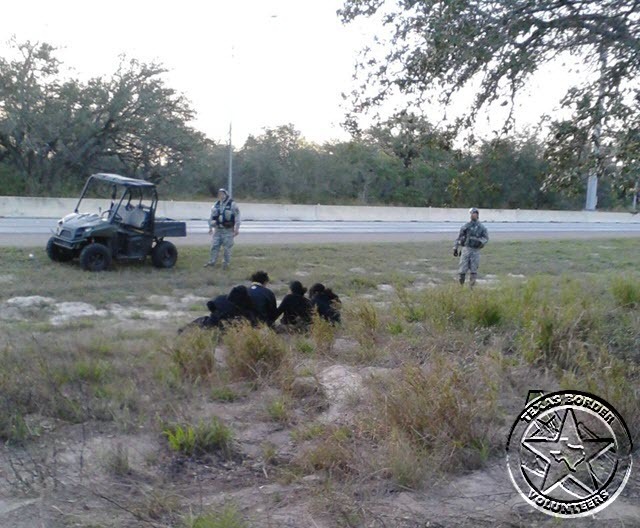 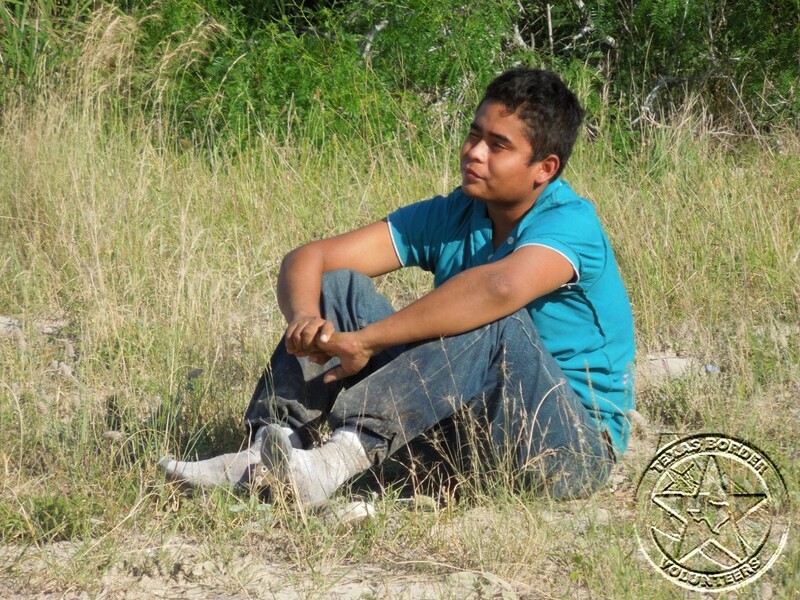 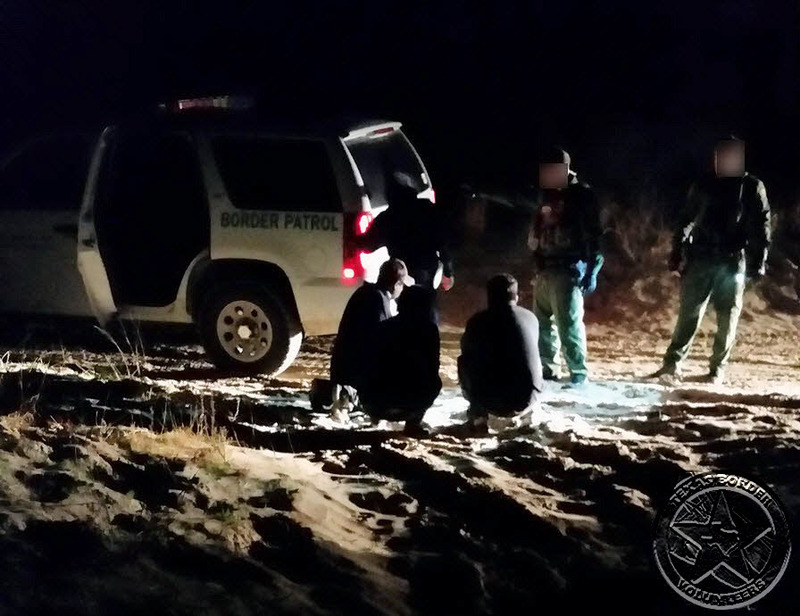 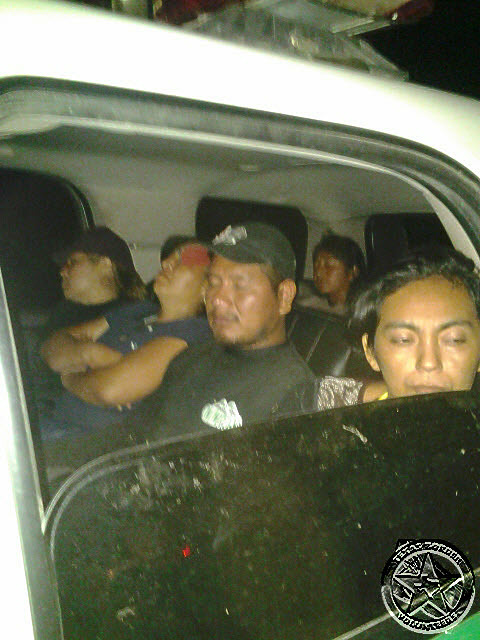 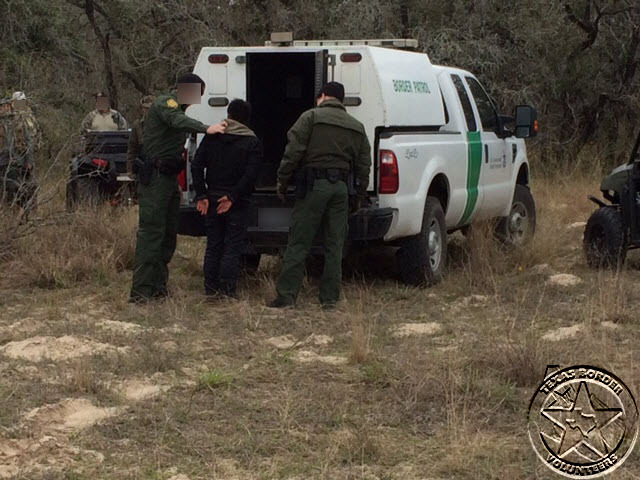 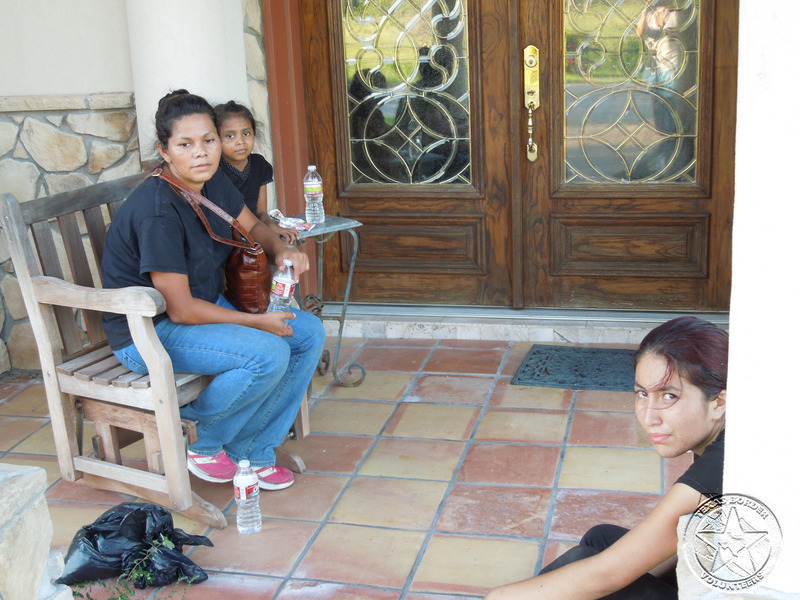 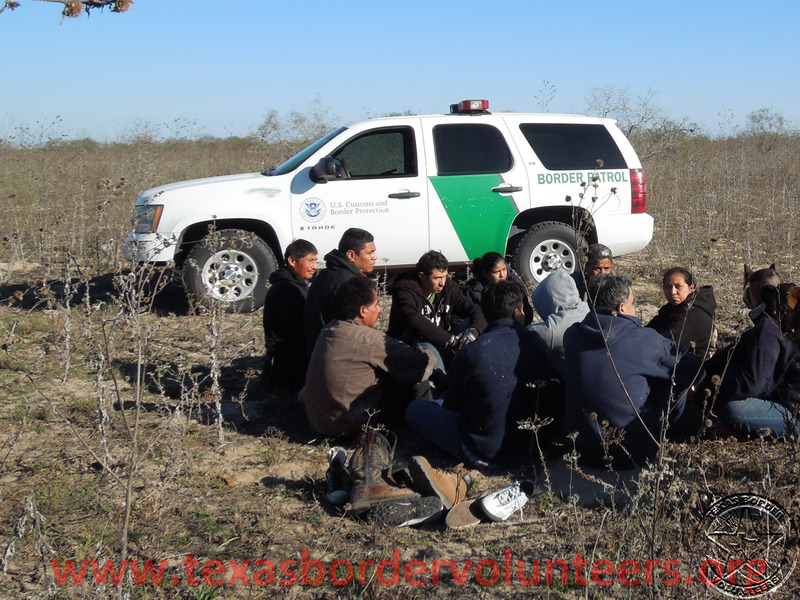 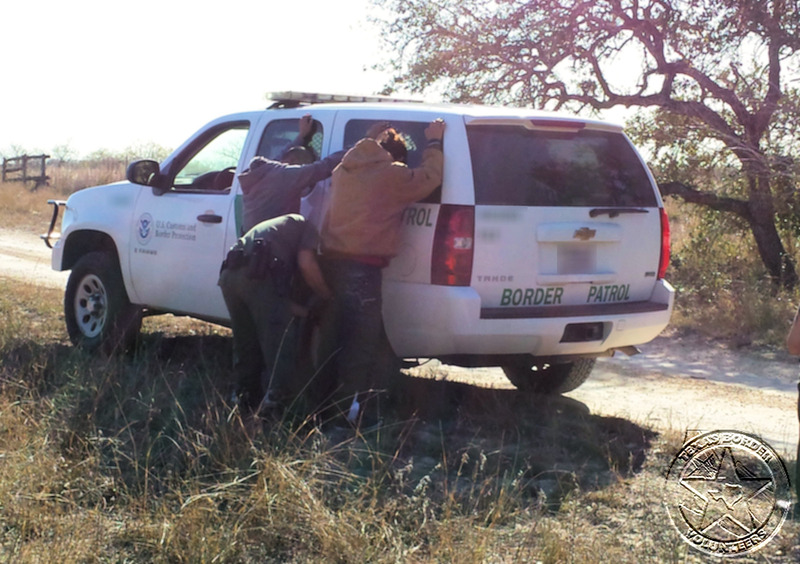 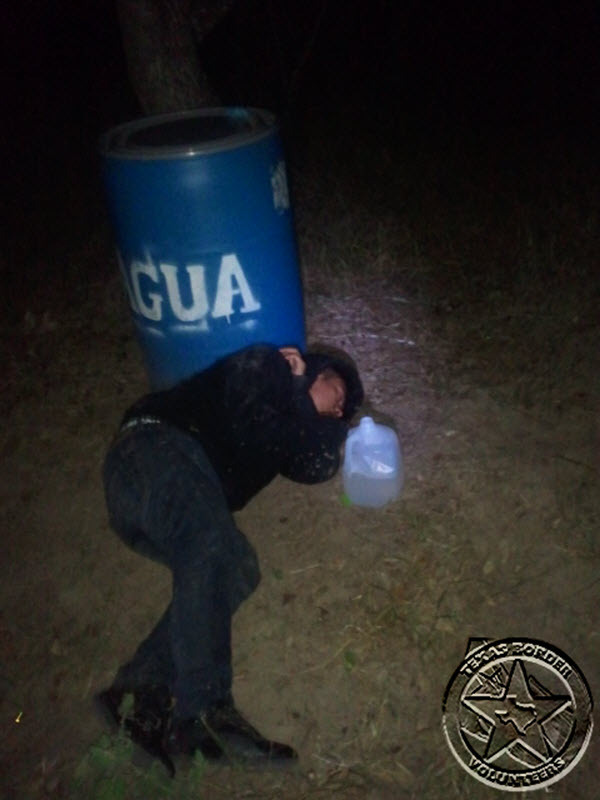 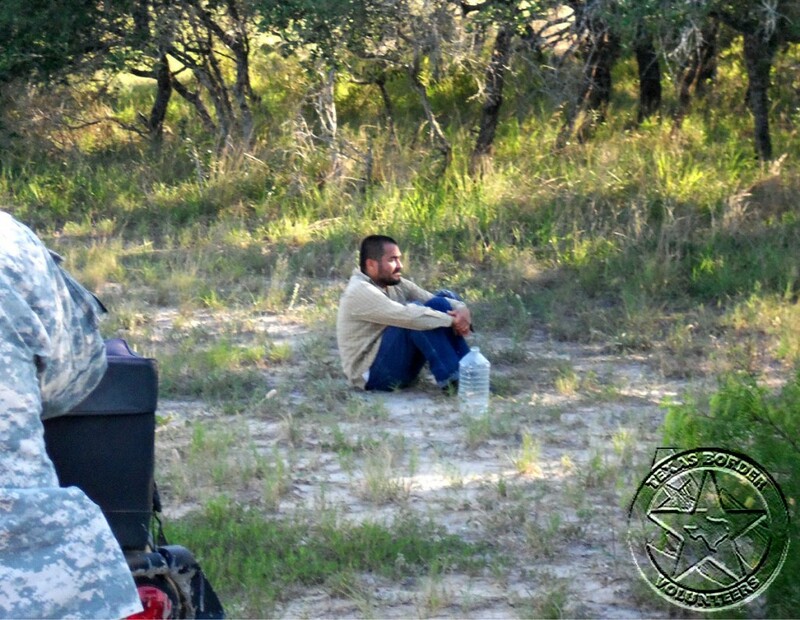 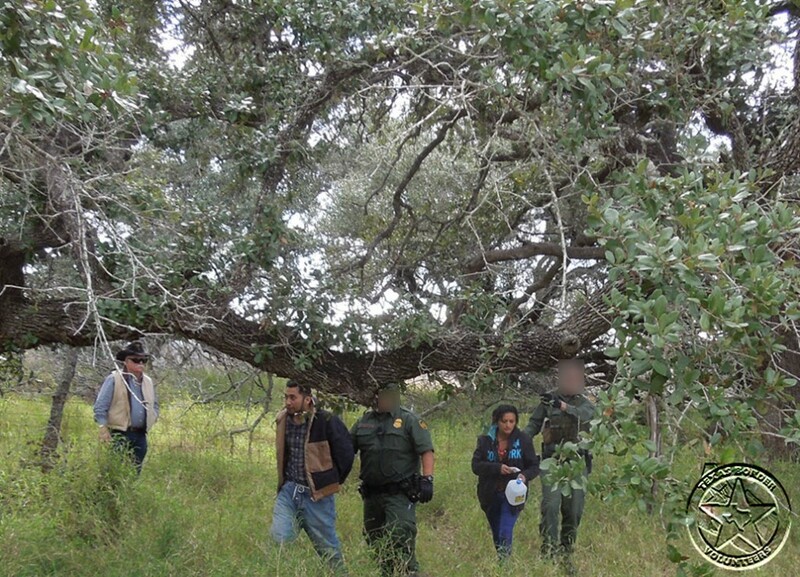 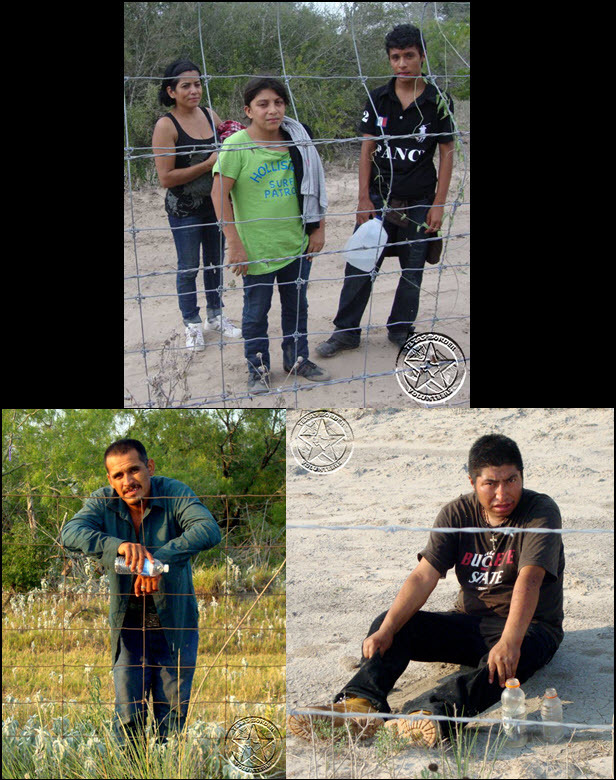 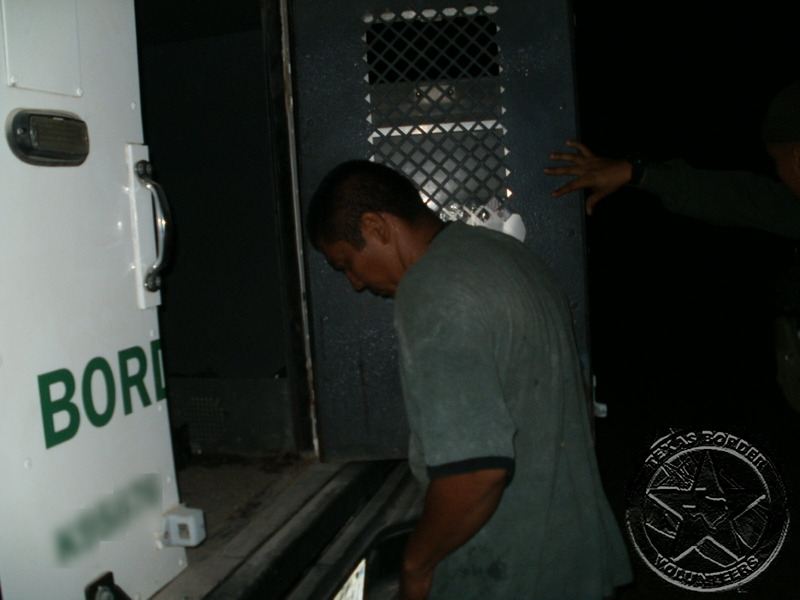 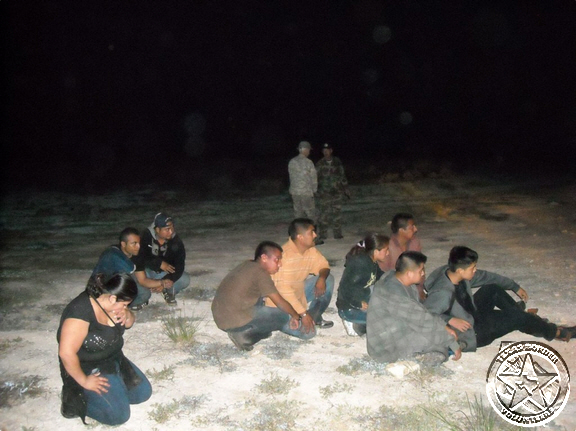 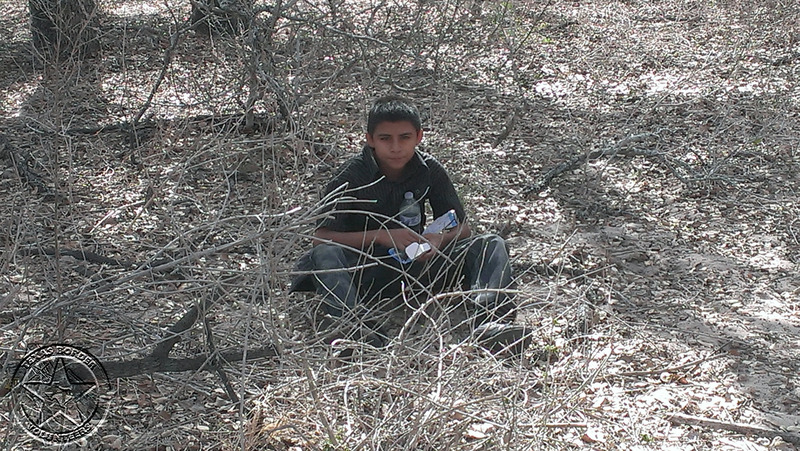 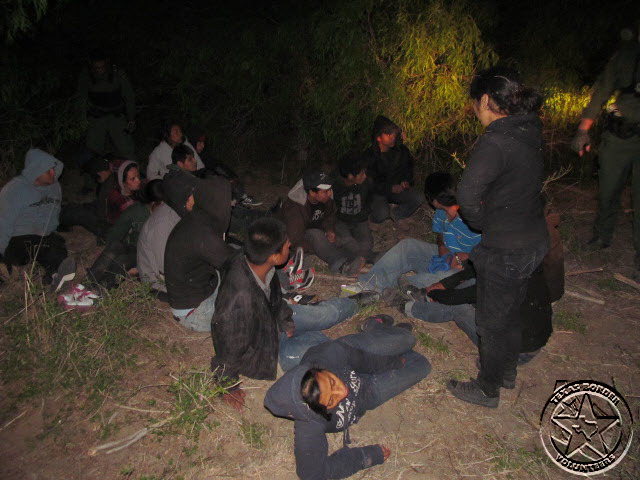 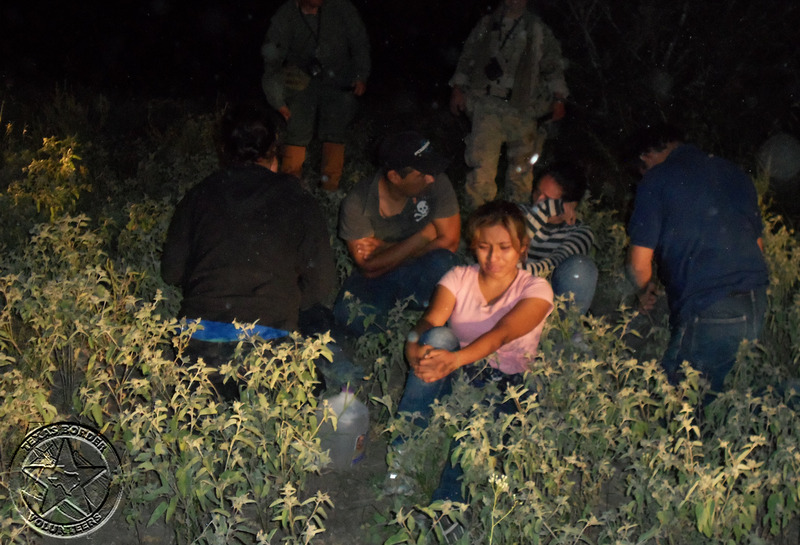 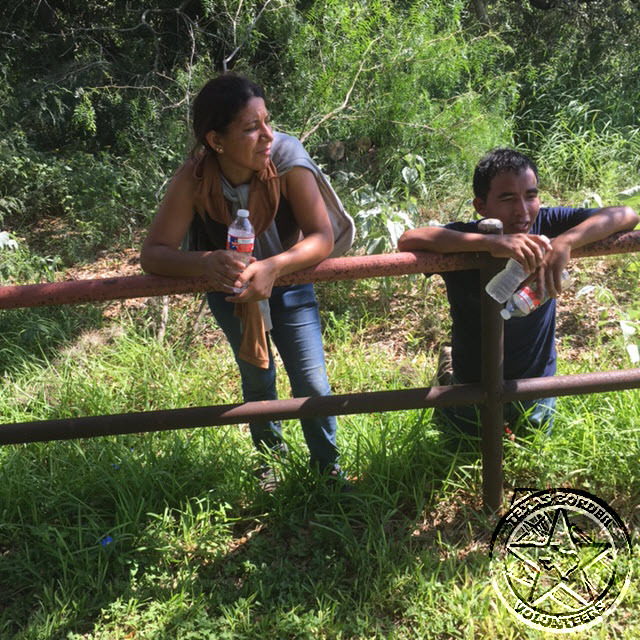 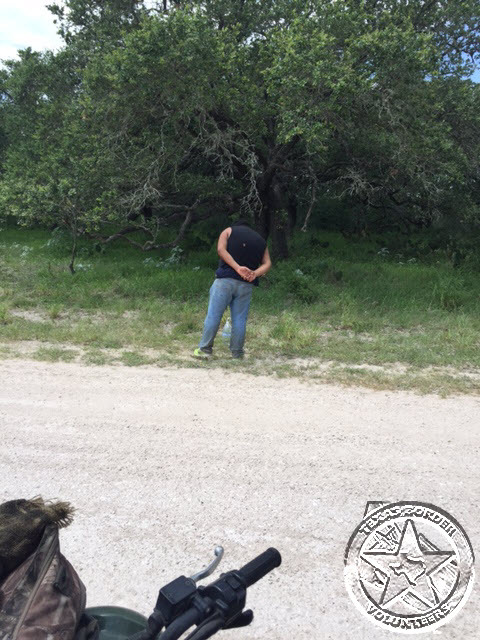 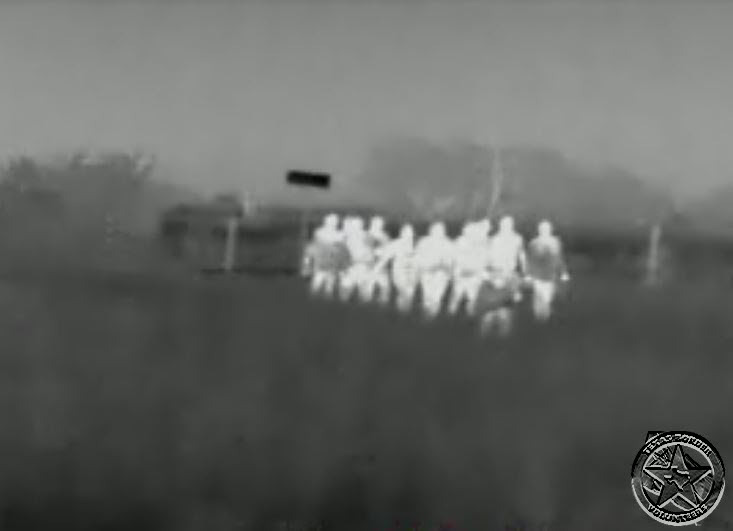 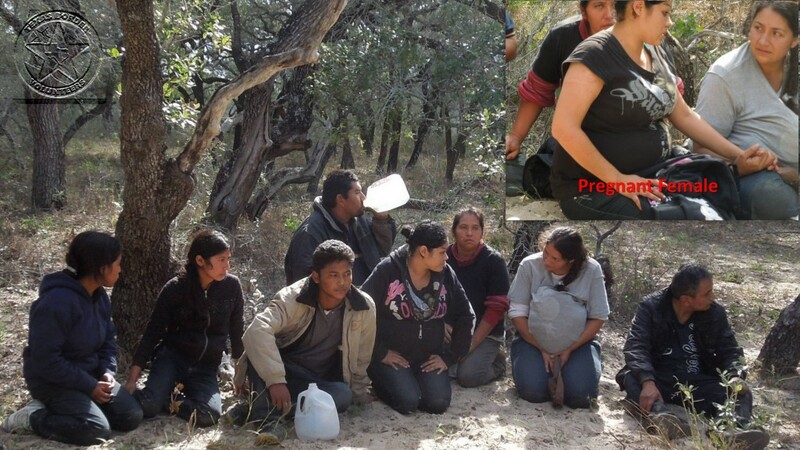 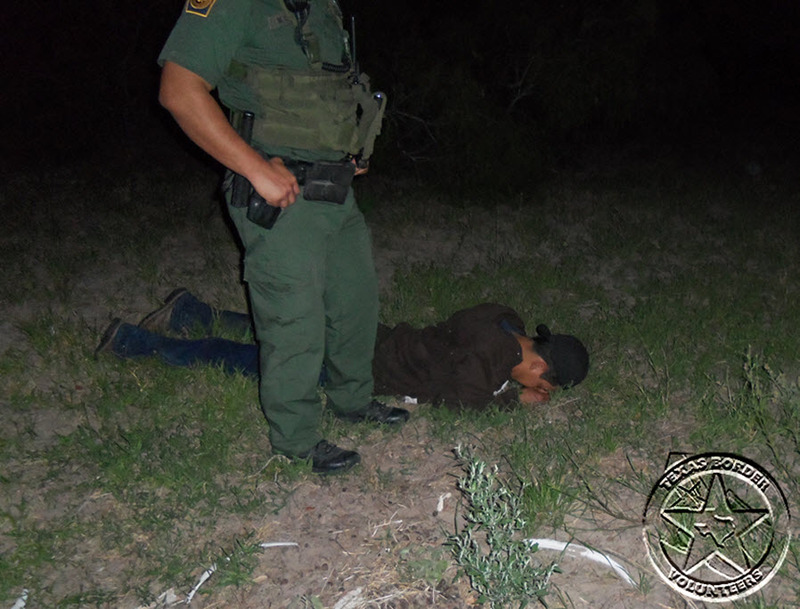 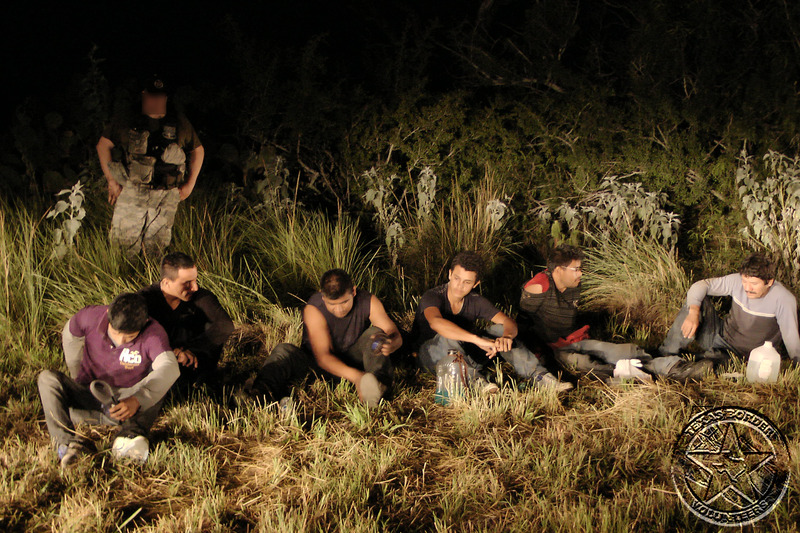 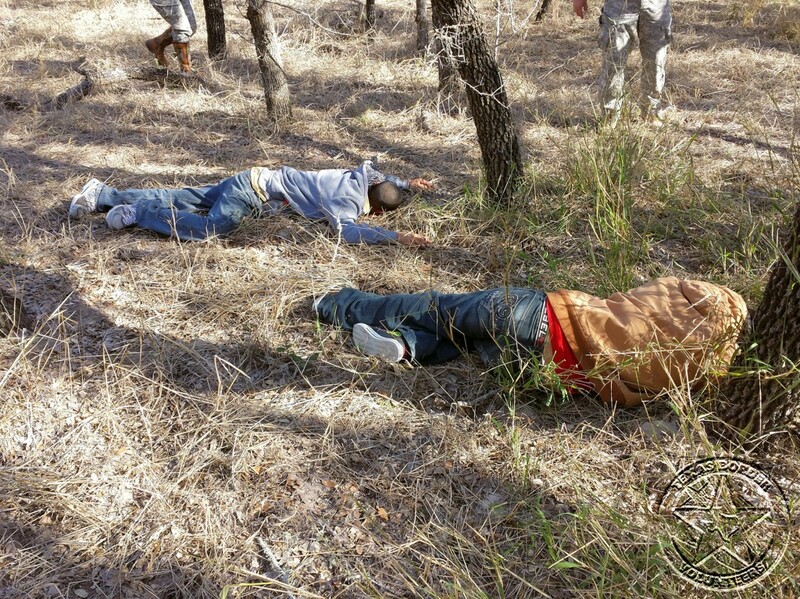 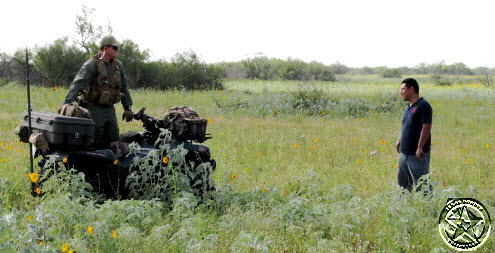 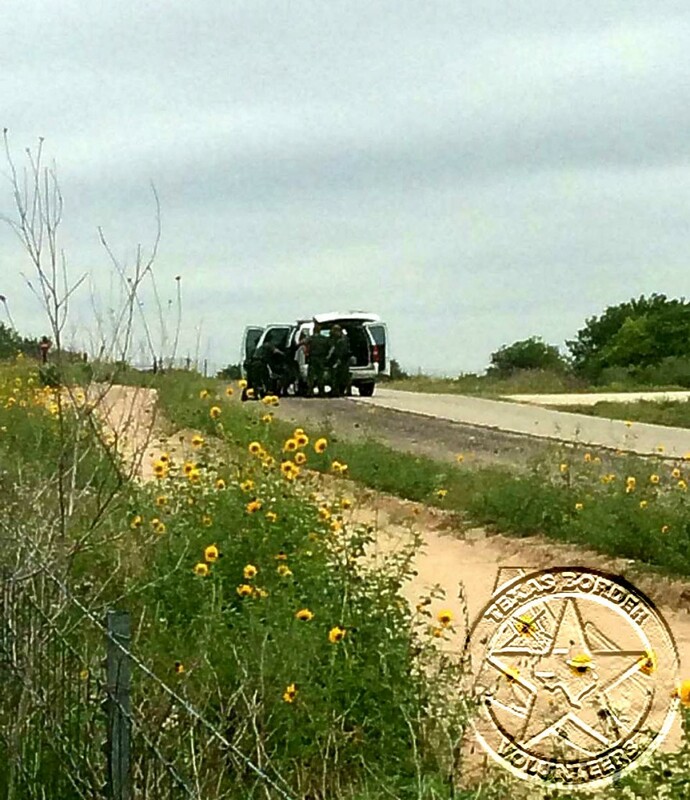 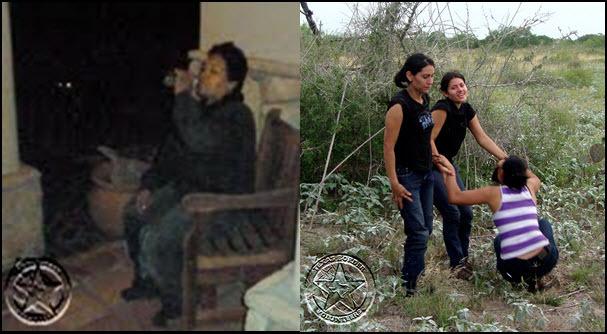 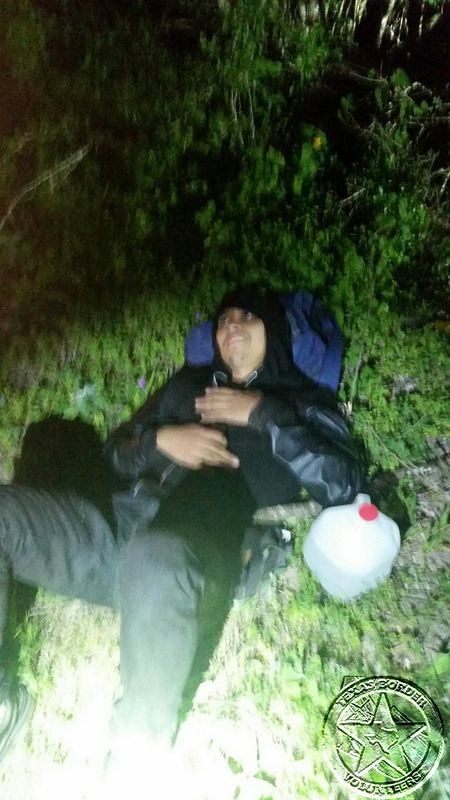 Illegal aliens apprehended and secured by Border Patrol during the Nov.2013 watch. 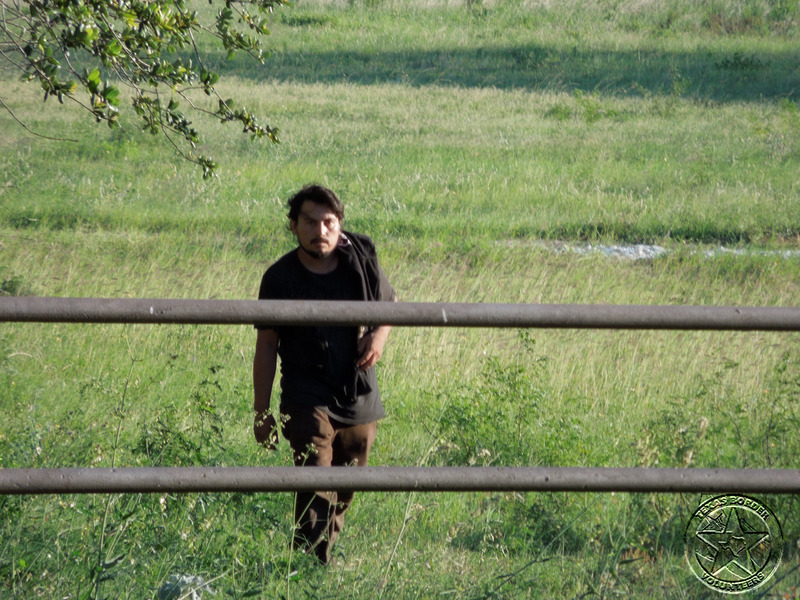 Rocks for throwing? 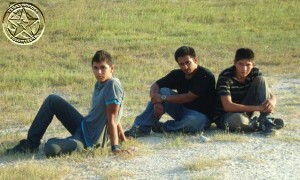 Persuaded to set rocks down!